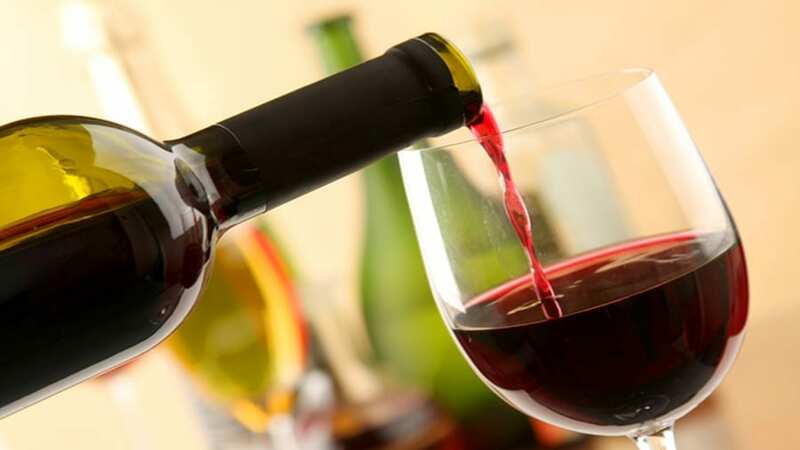 ETHIOPIA – Awash Wine SC, an Ethiopian winery and pioneer in the industry, has invested US$2 million in expansion of its plant as it seeks to boost production capacity to 8,000 litres an hour. The winery said that expansion of the 2500 square meter facility will help the company will triple its production capacity. Awash Winery said that the upgrade and expansion of the plant is as a response to the increasing demand and is part of the long term company strategy to capitalise on the growing market. Additionally, Biruk Amante, public relations manager at Awash, said that the firm is also planning to export its products and expand its consumer base. “We have sent sample products to Eritrea, and we’re currently getting ready to start exporting to China,” he added. However, the expansion comes at a time when the beverage industry in the country is adjusting to the new proposed law which will see the ban of advertisements of beverages with less than 10pc alcoholic content on any of the broadcast media. According to Addis Fortune, the expansion which was initiated in November 2018 is programmed for completion and commissioning by March 2019. The company sources grapes from its previously owned 517 hactare grape farm where it grows grape cultivars such as Petit Syrah, Barbera Nebiollo, Chenin Blanc and Dodoma. The grape farm was acquired from Awash in September 2013 by the Blue Nile investment at US$15.05 million. Upon its commissioning, the plant will enable the company beef up its operations and provide additional 88 employment opportunities. Currently, Awash employs 633 permanent workers at its two wineries, and an additional 500 contract workers employed at its vineyards. As the oldest winery in the country, the company boast of an 80% market share in the local market and produces six wines in its product portfolio under the brands; Awash, Kemila, Axumit, Gebeta, Awash Plus and Gouder. Founded in 1943, Awash remains to be the highest producing winery at an annual production capacity of 11.5 million bottles. The company competes with two major wineries in the country; Castel and Kana with a bottling capacity of 1.2 million bottles and 500,000 bottles of wine annually respectively.